What Would You Like to Know About the SCOTUS Nominee? 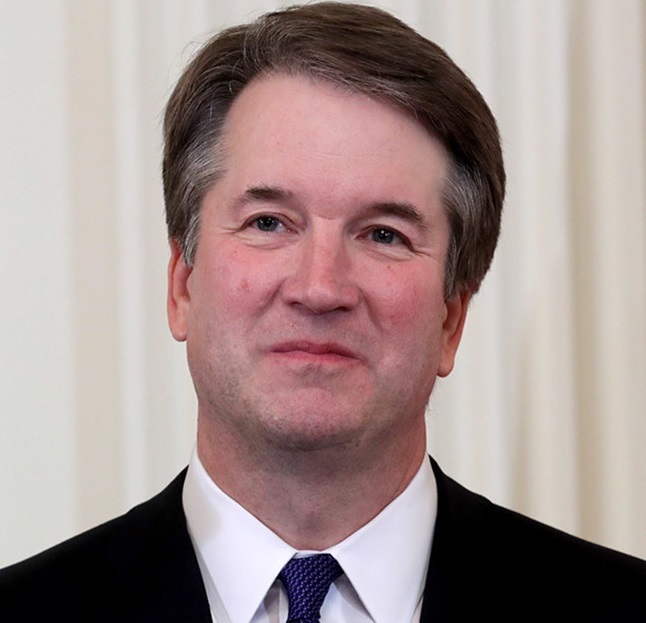 President Trump has nominated Judge Brett Kavanaugh to fill the Supreme Court vacancy. Every U.S. senator will have the opportunity to meet with him one-on-one, and 21 of them will participate in the Judiciary Committee hearings set to begin later this summer. So, what would you like your senators to ask? Fill out the form to submit your questions.